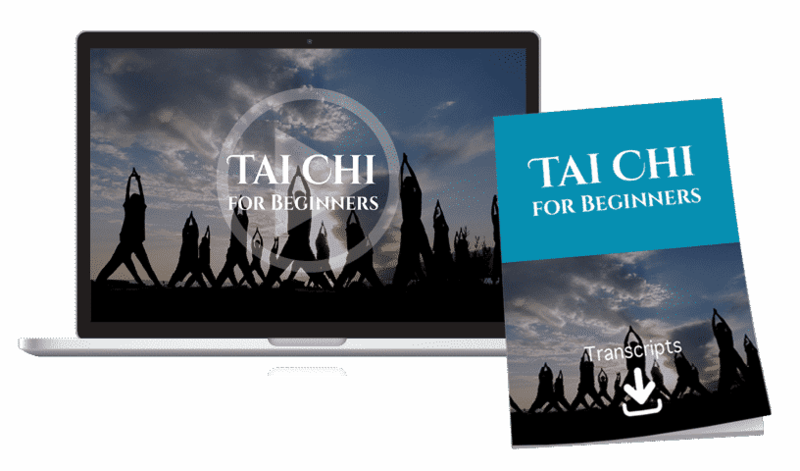 Welcome to the first reopening of the Tai Chi Mastery Program in over 4 years in an all new digital high definition online format! I believe that learning and practicing tai chi is one of the best things you can do for your long-term health. The sad fact is that currently in the West there are not enough competent teachers in most cities with a few exceptions. Tai chi is the "Über-exercise" for the planet. 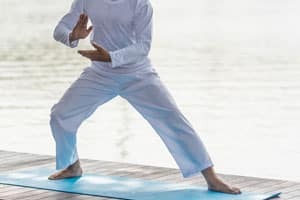 Tai chi can transform your nervous system so you feel more fully alive and you can heal the mind-body disconnect that is so common in our age. Tai chi helps you release burdens, stress and anxiety as well as clear out your body's energetic channels of stagnant energy. I believe those of us who practice and teach tai chi are the Future of Fitness. So many Western exercises injure the body and aggravate existing conditions. 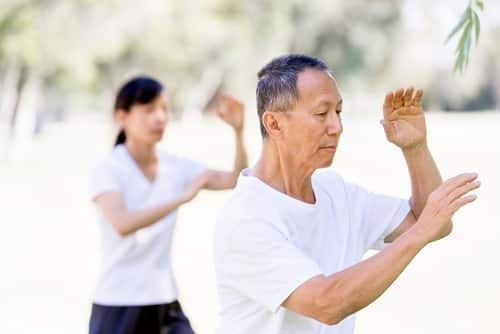 The soft flowing motions of tai chi are simultaneously a powerful form of preventive medicine and restorative - in many cases tai chi can help people recover from injuries. I have personally used tai chi to recover from hard martial arts injuries, hepatitis, and from severe back trauma. Without tai chi I would probably not be able to walk today. Like many of you who teach tai chi, I do so because I have a passion for tai chi and because I want to help as many people as possible build their own tai chi practice. I also want to share all of the inner knowledge that I learned in China while studying with the highest level masters within the Chen, Yang and Wu lineages. I am truly grateful to all of my teachers who shared their knowledge with me and I wish to do the same with you. 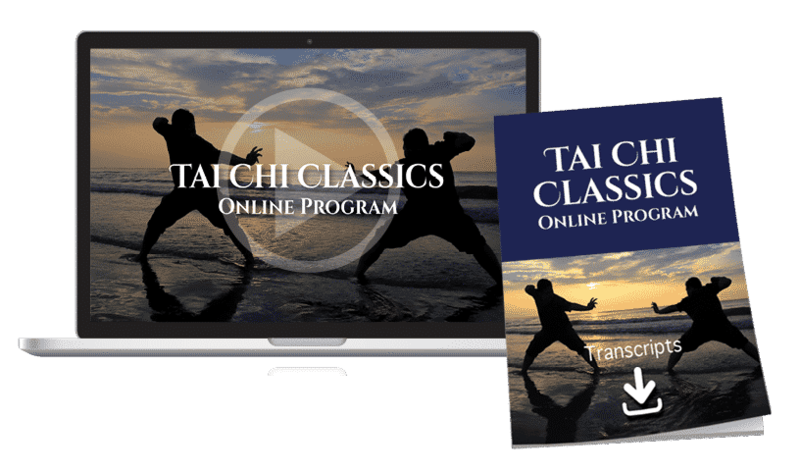 1) The 'Most Comprehensive' Way to Learn Tai Chi: The Tai Chi Mastery Program contains over 65 hours of online lessons. Although this will never take the place of a real teacher, I feel this program this will enable these teachings to reach those who do not have the time or money to attend events. It is also important for those who don't have a high-level teacher nearby. This program contains master-level lessons that you can watch over and over for years to come. This is invaluable to anyone who is a committed student of tai chi. Some of my best teachings are included that I have NEVER released publicly, material many teachers just don't know. You can watch a master do a form, but very few can pull out all the details that make that form powerful. 2) It is About What's Inside: Many people have asked what style the program is. Although I teach the Wu Style Short Form in great detail, all tai chi forms have essentially the same energetics and are based on the same principles. When I teach each movement, I talk directly about BOTH the Wu Style AND the Yang Style. If you practice or wish to learn the Yang Style, you can put this directly into your form. 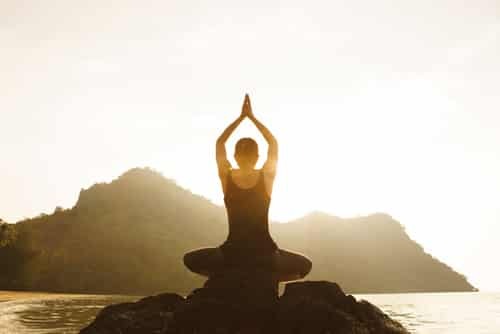 I have chosen to teach the Wu style here because it is a great style to learn the Neigong, it is an easy form for the aging population and it is excellent for meditation. Lastly, one of the bonuses is a Push Hands Mastery Program that is comprehensive to all forms and styles. 3) The TAO of Mastery: I believe that we are all moving toward personal mastery and the truth is that you never really 'master' tai chi. That being said, this program is a summary of my 40+ years of practicing and teaching tai chi. I was fortunate enough to study with what in China are called 'grandmasters' or 'lineage holders' of three of the major tai chi lines. Not everyone wants to be a 'master' or has the commitment to attain the highest level, but almost most everyone who does tai chi wants to get the most benefit from practicing.  I estimate it has taken over 8,000 hours (planning, filming, post-produciton) over the last ten years to create this program for you. It is the most comprehensive program I know of for the art of tai chi. It is packed full of information that will help you move to your own personal best and beyond. My promise is that if you practice what is in this program, you will transform and upgrade your tai chi. If you already teach tai chi you are going find all kinds of new material, lessons and approaches that will be useful to you and your students. My hope is you take what is in here and use it for yourself and others. My wish is for you to get more from your tai chi practice than you ever thought possible! Start learning Tai Chi today! Click below to view the entire program summary. For those who are NEW to my teachings, I think it is important to share with you who I studied Tai Chi with in China. For beginners all you need to know is that I studied with many of the best masters in China and you can leave it at that. I put this section here for two reasons: 1) To explain to those interested who I learned with and briefly how it came about; 2) To give respect to those whom I studied with as the real source of these teachings and what you will find in this program. I spent eleven years learning the internal arts as a full-time student in China. It was my daytime job so to speak, my sole focus was training 24/7 with only small breaks to eat, sleep and recuperate. When I came back to the West one of the roles I have played is to help transfer the knowledge of the internal arts from the East to the West (see my book The Power of Internal Martial Arts and Chi - North Atlantic/Random House). My main teacher in the Chen style was Feng Zhi Qiang. I trained with him both in his house and in parks where he taught me one-on-one in the 1980’s. We were very close. I probably would have done more with Grandmaster Feng, but by the time we started doing stuff together I found the difficultly of living in China too much. At one time, he asked me to be an official disciple, but at the time I was already a disciple of Liu Hung Chieh. How it traditionally works in China is that you cannot be a disciple of two teachers at the same time. Feng used to go and teach in the Chen village all the time. He was the last push hands student of Chen Fa Ke, who was the person who trained the top people in the Chen village. Chen Fa Ke was the also person who brought the Chen Style out of the village to Beijing. From Feng I learned many things, including how the Chen Style does reeling/coiling silk which is a specialty of the Chen Style. We did a lot of pushing hands and fighting applications. I also learned from him the particular way the Chen Style incorporates spiraling into all the movements as well as how to create the explosive and vibrating power that high level Chen Style tai chi is known for. Feng also emphasized how to practice the Chen style of tai chi so that it does not damage your body, which many are not familiar with. Then I studied in Hong Kong with Yang Shou-chung who was the eldest son of Yang Ch'eng Fu. This is as direct in the lineage as you can get in the Yang style of tai chi. 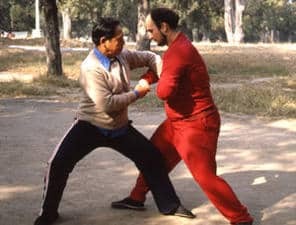 The training I did with him was focused on the martial applications of tai chi. I also trained in the Old Yang Style with two other teachers, Lin Du-Ying and Bai Hua. One of the biggest things to learn in the Yang Style is the art of pulling silk as well as all of the internal content of the Yang Style as they did it in the old days rather than the often watered down versions that are taught today. My primary teacher in the Wu Style was Liu Hung Chieh. Liu Hung Chieh studied direclty in the house of Wu Chien-ch'uan, the founder of the style. The current Wu style is done by the students of Wu Chien-ch'uan or his two sons. The Wu Style is the major variant of the Yang Style. It essentially distills the small frame of the Yang Style. The original Yang, Yang Lu Chen, had three best students, the best of the three was Wu’s father. 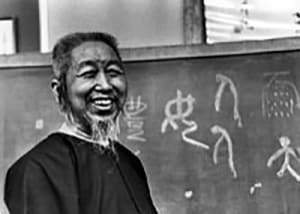 Wu taught in the Yang family tai chi association – he was one of their main teachers. 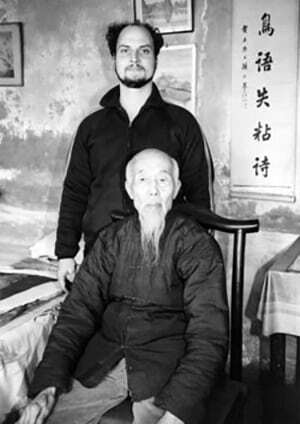 Being 20 years older than the rest, he was a major teacher of Yang Cheng-Fu. They both created their forms in cooperation with each other. The Wu and Yang forms are thus very close. They are different branches of the same tai chi family. Liu was invited to live in the house of Wu Chien-ch'uan in Hong Kong, which he did, were he studied daily with Wu Chien-ch'uan. During this time, Wu wanted to write a book, however, his writing ability was not great. Conversely Liu had been a university professor of Classic Chinese at Ching Hua University in Beijing (the Harvard of China). Liu was the one who actually helped pen Wu’s tai chi book while living in his house. I studied tai chi and all the internal martial arts with Liu Hung Chieh privately in his home every day for three and a half years. Most people don’t have any idea what China was like previously under stricter Communist rule. In order to teach me the Water Lineage of Taoism, Liu officially adopted me as his son in a Confucion ceremony.The Chinese rules were you could teach your child anything without any vows or obligations - this was a most unusual and gracious act for Lui to adopt a Westerner for which I will forever be grateful. You can use tai chi as a preventive exercise for your body, heart and mind as well as to address existing conditions. Move and clear out all the blocked and stagnant qi in your body with tai chi. Build a reservoir of qi in your lower tantien. After you learn a tai chi form you can then go into tai chi push hands and tai chi fighting applications. Each move has a specific martial use. It is a formidable martial art with a focus on being effective but also having the potential to neutralize an opponent while leaving them unharmed. Use tai chi to relax and balance the qi in your system - the result is letting go of anxiety and tension. Through tai chi you drop your consciousness and mind into your body. Use tai chi as a incredible moving meditation practice. tai chi practice that will benefit you over the course of your LIFE. To enable for tai chi to do what it can do, you need to have all your energy channels open and at the least not block the flow with bad alignments. Often many people either collapse or over-extend their body in different postures. We show you have to smoothly transfer from posture to posture and which alignments are essential for you to create a great tai chi practice. Neigong is what gives tai chi it effectiveness and power. There are sixteen essential neigong components you need to know. In this program we cover many of them and look at how to integrate these components into your form. All of tai chi is based on circles. In the program, we discuss the three primary circles that are present in all tai chi. By understanding the three tai chi cirlces you will be able to see how they are integrated into each tai ch move. It makes learning and teaching tai chi easier. There are many ways to integrate different breathing in tai chi. We will do an overview on how to integrate Taoist breathing techniques into your tai chi. Holding static postures in tai chi is a way to train your body to be stronger and open up energy channels. Classically, to get really good at tai chi you were trained to stand in postures for extended periods of time. In some of the advanced clips we will look at several tai chi holding postures. This knowledge can be applied to any form or style. 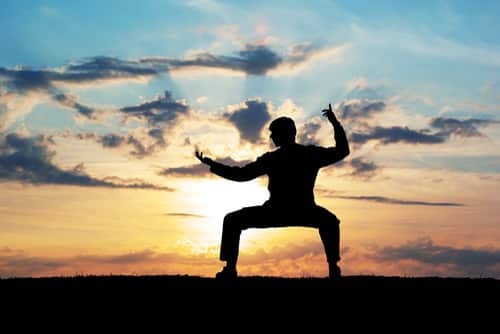 We will look primarily at the first four energies of tai chi and how each of these energies are used in the form, as well as how each of the energies have direct martial applications. Push hands is the method whereby you learn to directly work with the eight energies of tai chi with a partner. As a bonus, included is a comprehensive push hands program that teaches you partner exercises up to double push hands. Practicing push hands is the bridge and the key to learning the how to use the energies of tai chi in martial fighting applications. These lessons were taken directly from a FOUR-WEEK tai chi instructor training [total value of the one hundred who attended the 28-day instructor training was $4495]. It contains detailed instruction on the internal components and move of the 27 move Wu Style Tai Chi Short Form with consistent references to the Yang Style of Tai Chi and references to the Chen style are made when possible. You will be guided move by move in great detail to understand both the external movements and what is inside each move. The program was created on three broadcast High Definition cameras so you get clear camera angles on all clips. Lesson 03 - What’s Inside Tai Chi? Push Hands Lesson 36 – What Kind of Stance? Never before published, this will contain OVER 120 lessons on how to learn tai chi Push Hands. This is a complete system in itself, one that could be developed as a curriculum in any tai chi school. A must-have for the serious practitioner of tai chi. #3. 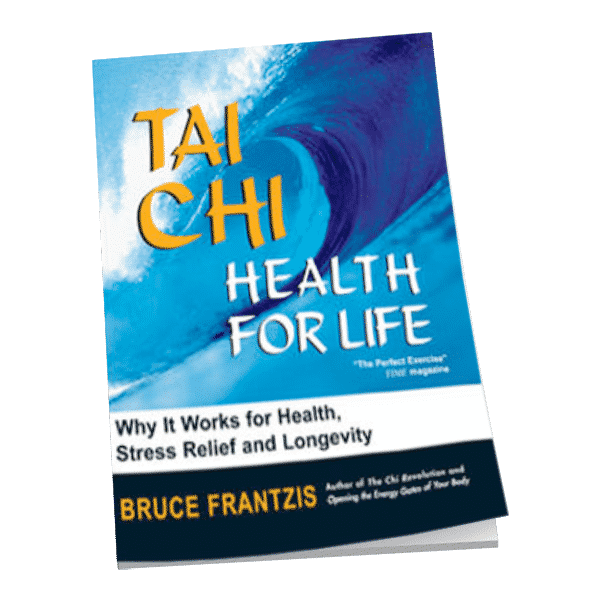 The Digital Version of our Tai Chi Health for Life Book containing 300+ Pages down-down-to-earth information. Useful for students all at levels. All instructional and supporting informational material is presented digital downloadable format. This book and accompanying video index and descriptions can be easily stored on you computer, laptop, tablet or cell phone. Tai Chi Health For Life is an invaluable resource in your journey to understanding the possibilities within Tai Chi. 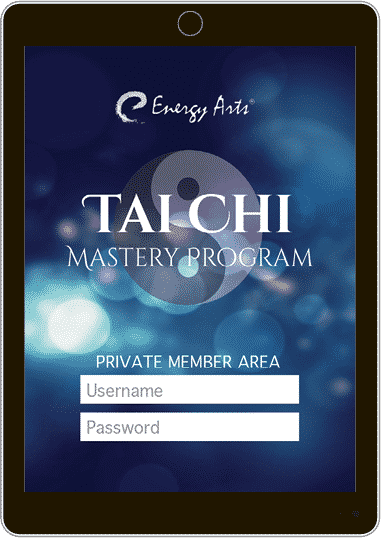 Access to a member-only online forum to ask questions about tai chi and the Tai Chi Mastery Program. From time to time, we will post additional bonus and relevant material directly to the forum for members. 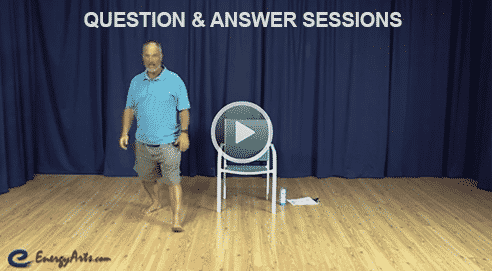 You will get access to three additional pre-recorded question and answer sessions where Bruce shares both how to get the most out of the program and also how to learn the different movements of the Wu Form. Some of the topics covered include: how to feel qi, tai chi stepping, the direction of the tailbone, relaxing to create power, how to divide your awareness and more. "Frantzis' style of teaching demystifies ancient Chinese Taoist arts that have rarely, if ever, been taught in the West." After you join the program you will receive online access to 40 lessons that you can watch online or download to your computer. Tai Chi for Beginners Program is the perfect starter course and covers the Wu Short Form up to the Single Whip Movement. Tai Chi Circling Hands exercise method teaches you how to do all the essential circular movements, alignments and weight shifting contained within any Tai Chi form. Within these movements you can also practice everything you learn in Heaven and Earth Qigong and dramatically increase the energy level in your body. The three Circling Hand movements are simple to learn and provide an ideal physical and energetic workout. Circling Hands offers an easy and dynamic way for instructors to teach the external movement principles and the internal qi practices of tai chi. It prepares students to learn any tai chi form and opens the door to experience the deeper healing aspects of tai chi. 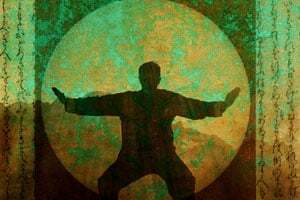 Recorded over four nights, the Tai Chi Classics audio program is a unique series of talks about the practical use of the Tai Chi Classics for the practice of tai chi. 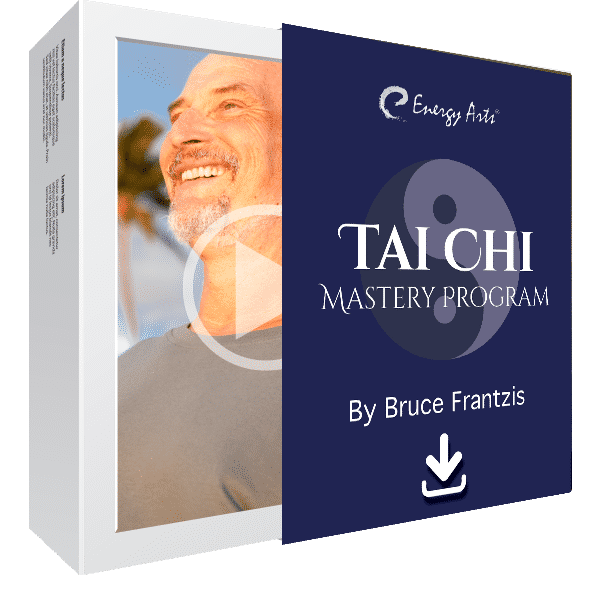 Bruce offers a unique viewpoint, based on his study of tai chi in Chinese with the masters he studied with in China. 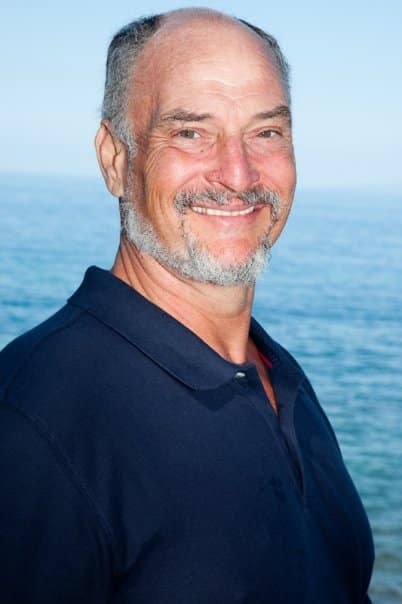 In the Tai Chi Mastery Program, Bruce Frantzis is constantly pointing at how each move is directly related to martial applications, especially in the Level 2 material, but in this focused workshop he explains in detail the main martial fighting applications for tai chi. Click below to order this program. OVER 65+ Hours and 500+ Video Lessons of Tai Chi Training! NOTE: ONE PAYMENT CUSTOMERS WILL RECEIVE INSTALLMENTS 1&2 IMMEDIATELY AFTER PURCHASE AND INSTALLMENTS 3&4 30 DAYS LATER.